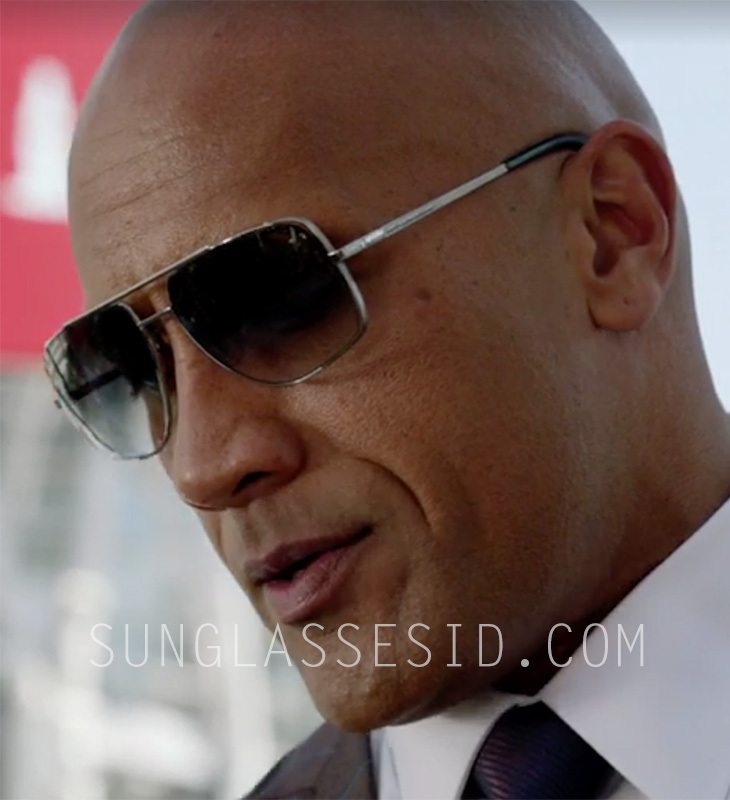 Dwayne Johnson wears a pair of Dita Midnight Special sunglasses in Ballers Season 3, Episode 3. Dwayne Johnson wears a pair of Dita Midnight Special sunglasses in Ballers Season 3, Episode 3 and 4. 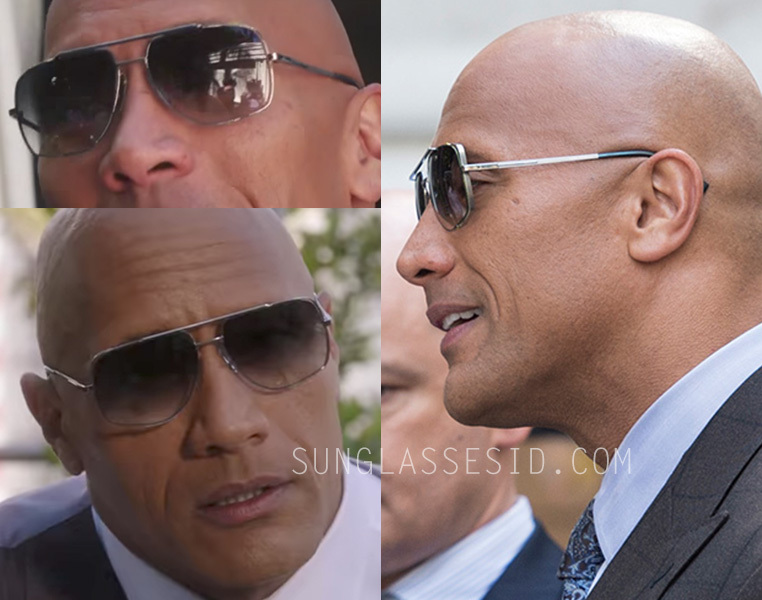 Dwayne Johnson, as Spencer Strasmore, wears a pair of Dita Midnight Special sunglasses in Ballers Season 3. The Dita sunglasses can clearly be seen in Episode 3 "In The Theeth" and Episode 4 "Ride and Die" of Ballers Season 3. The Dita Midnight Special sunglasses in Ballers have a steel frame and Grey Gradient lenses. This model has been available in several color combinations. The Midnight Special model retails for around $625, find it on Dita or eBay. In Ballers, Dwayne Johnson plays Spencer Strasmore, a retired NFL player turned financial manager. He wears a pair of Oliver Peoples Strummer in Ballers Season 1 and Dita Avocet-Two sunglasses in Ballers Season 2.